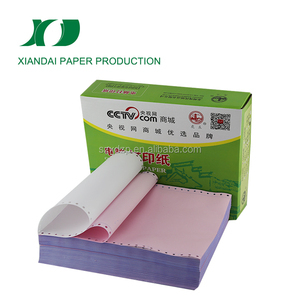 Different grades carbonless ncr paper 1)Grade A--wood pulp paper (We use ! 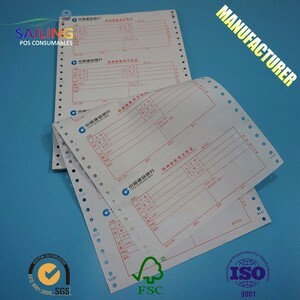 Professionnal ncr sample purchase order form Success comes from a try ! Any other carbonless books are all available. 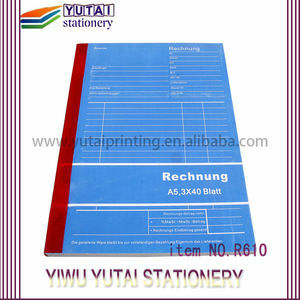 CFB 50gsm, 52gsm, 55gsm, 60gsm, 80gsm. 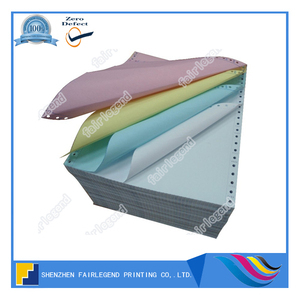 CF 48gsm, 50gsm, 52gsm, 55gsm, 60gsm. 7. 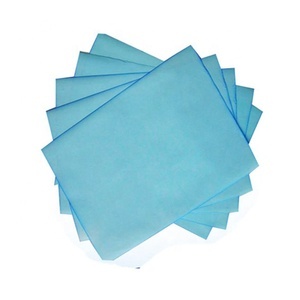 Grammage for single ply: 55gsm, 60gsm, 70gsm, 80gsm with bond paper. 5 Binding: glued on the top or glued on the side edge 6 MOQ: 5000 sets 7 Packing: shrink-wrapped or according to your requirements Disclaimer: We do not have any intellectual property rights over the trademark(s) displayed. The pictures relevant to this product have been provided for your reference only. 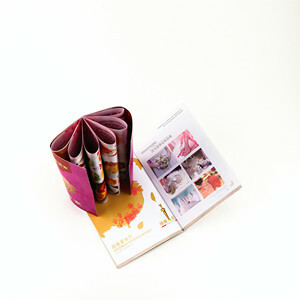 We do not sell this product, only print copyrighted materials. 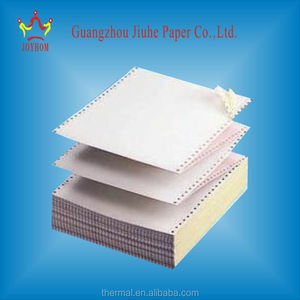 It consists of sheets of paper that are coated on the bottom and/or the top with or and/or a reactive. 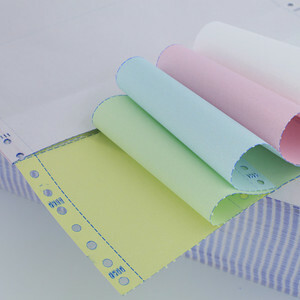 The top of the middle sheet is coated with a clay that quickly reacts with the dye to form a permanent mark. The lowermost sheet is coated on the top surface with the clay with no coating applied to the back side. Suzhou Farui Electron Co., Ltd.
Alibaba.com offers 8,845 purchase order forms products. About 5% of these are tile making machinery, 1% are formwork, and 1% are other metal & metallurgy machinery. A wide variety of purchase order forms options are available to you, such as steel, alloy, and metal. You can also choose from food, commodity, and apparel. As well as from free samples, paid samples. 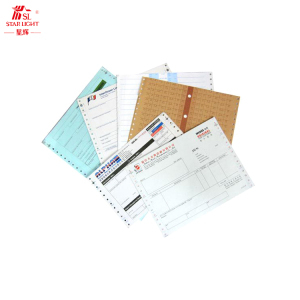 There are 8,889 purchase order forms suppliers, mainly located in Asia. The top supplying countries are China (Mainland), India, and Japan, which supply 96%, 1%, and 1% of purchase order forms respectively. 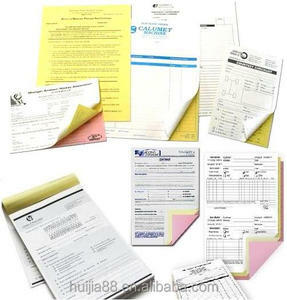 Purchase order forms products are most popular in North America, South America, and Domestic Market. You can ensure product safety by selecting from certified suppliers, including 2,678 with ISO9001, 1,884 with Other, and 657 with ISO14001 certification.